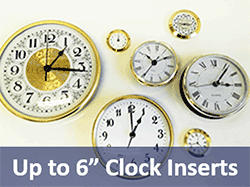 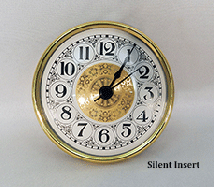 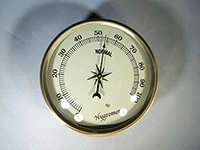 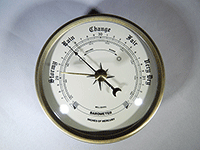 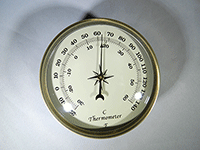 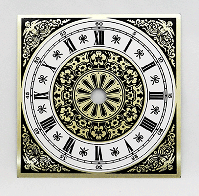 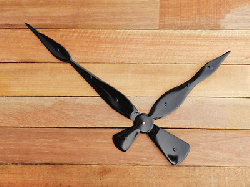 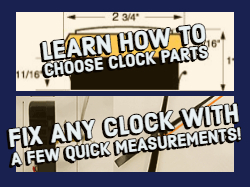 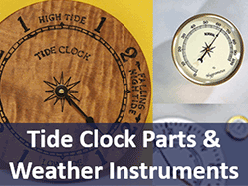 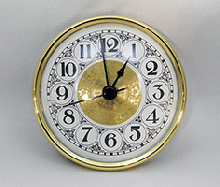 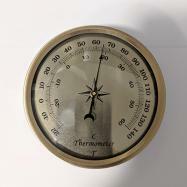 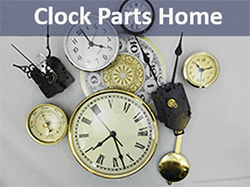 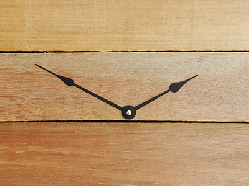 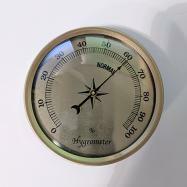 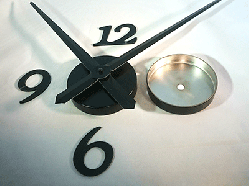 Here are the newest Clock Parts offered at Bear Woods. 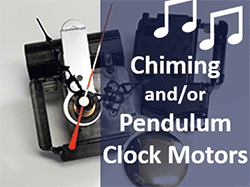 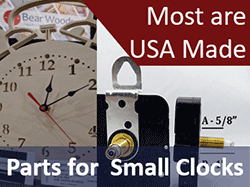 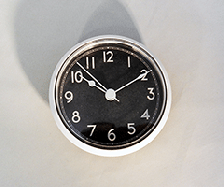 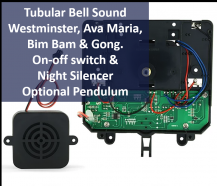 Scroll Down for Links to All of our Clock Motors, Hands and Inserts. 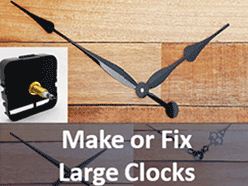 2 Piece Mounting Cup to attach Clock Motors to Walls Directly! 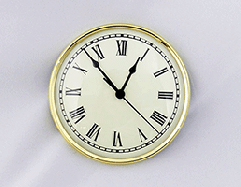 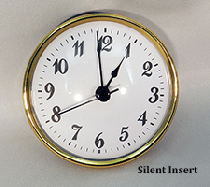 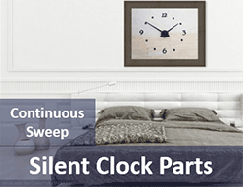 2 Piece Mounting Cup for C Cell Clock Motors - Mount clocks to any wall directly! 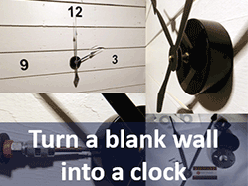 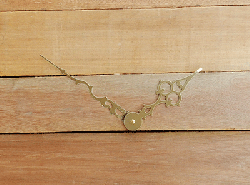 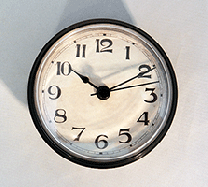 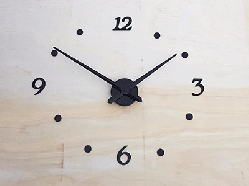 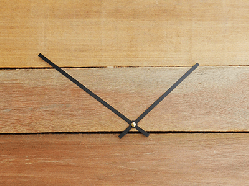 Easily turn a wall into a clock!